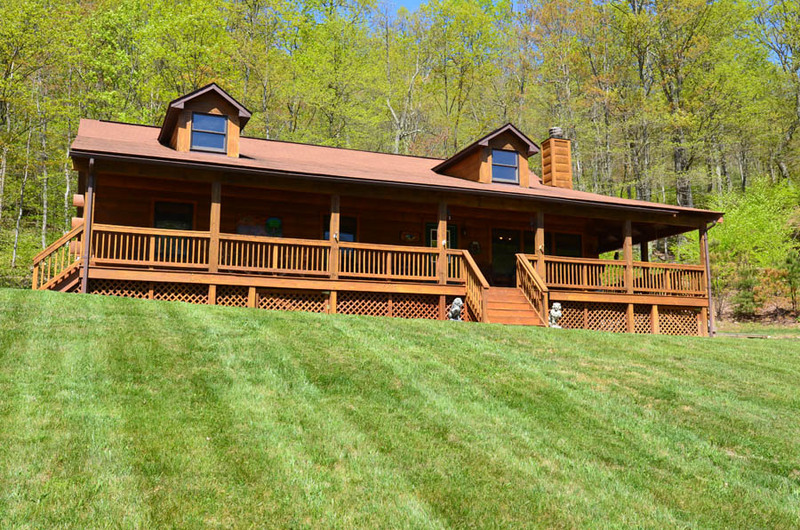 Northern Virginia - $550,000 - SOLD! 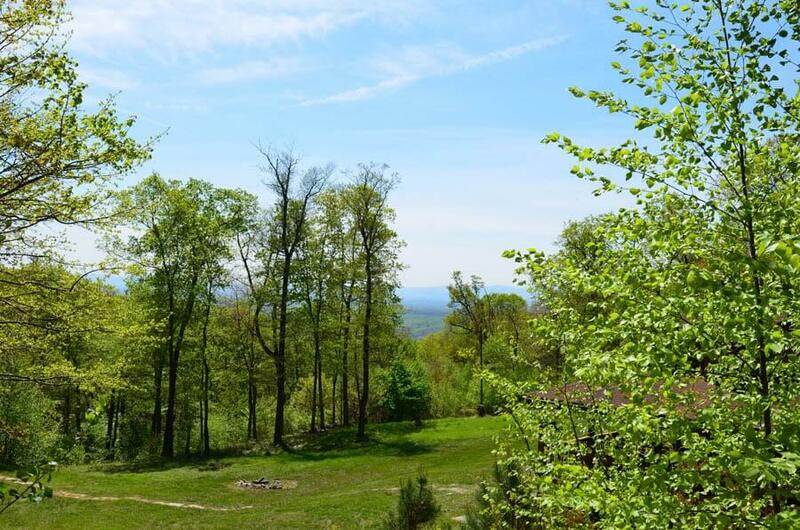 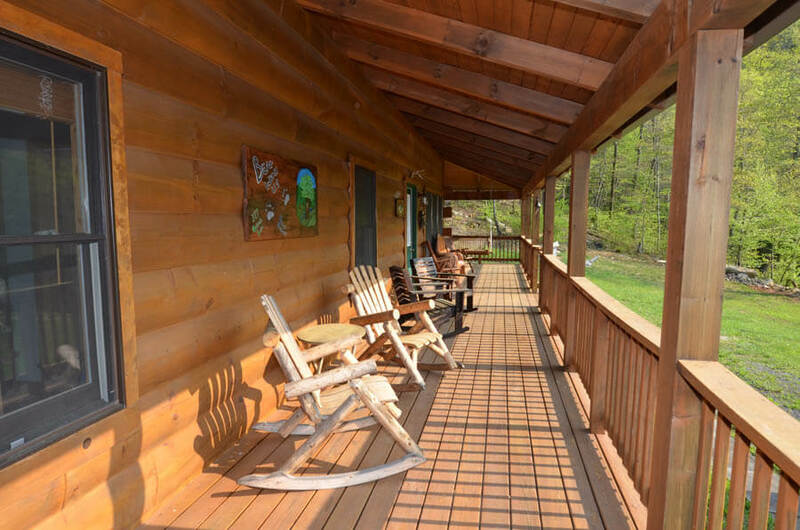 This 100 acre mountain property retreat is home to a 3 bedroom log home with exterior 8” “D” logs, a large front porch, and spectacular wooded views. 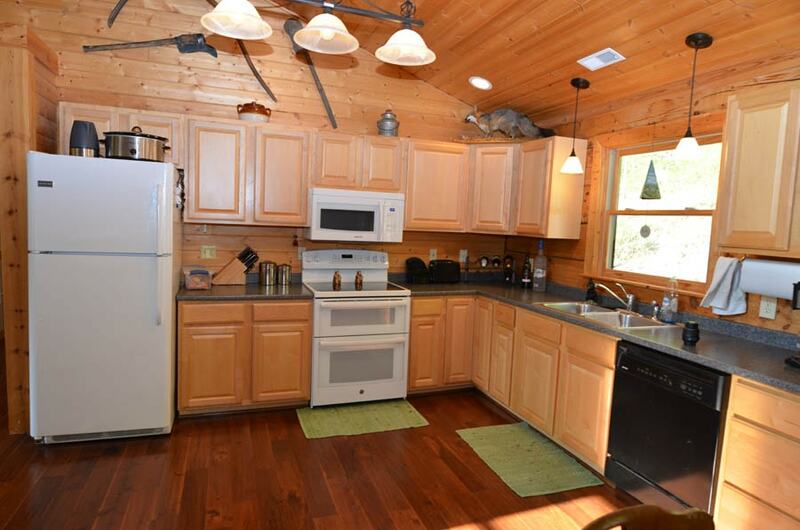 The kitchen, dining, and great room areas feature cathedral pine ceilings. 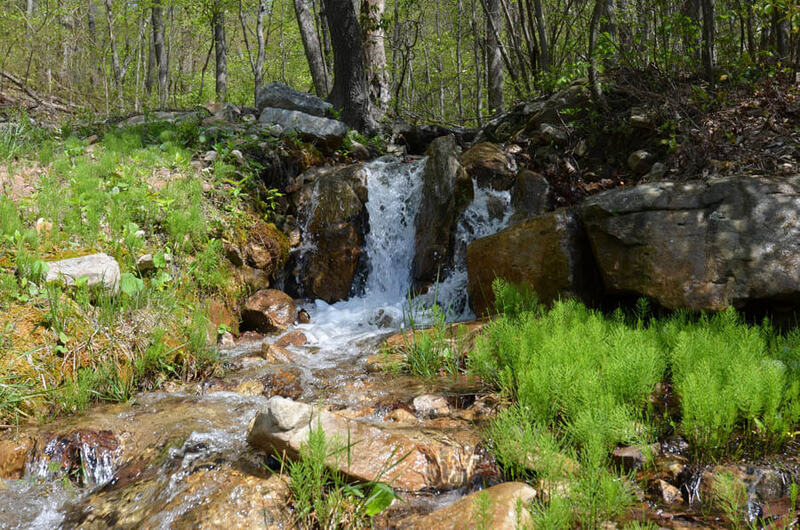 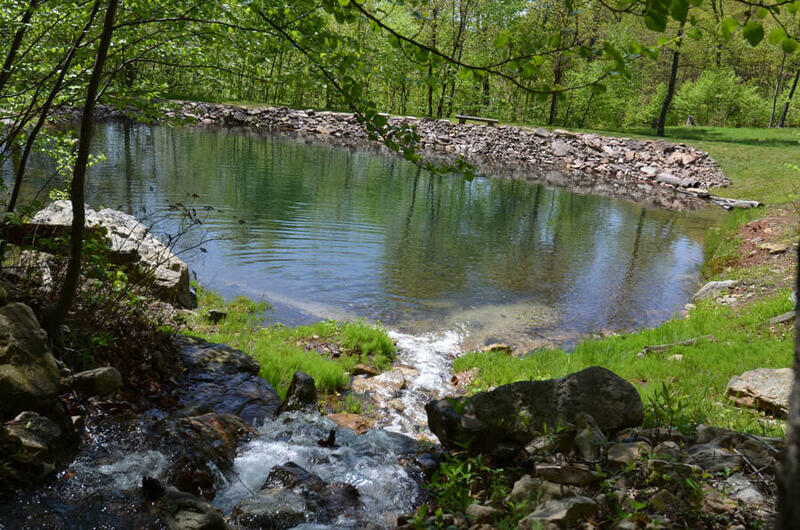 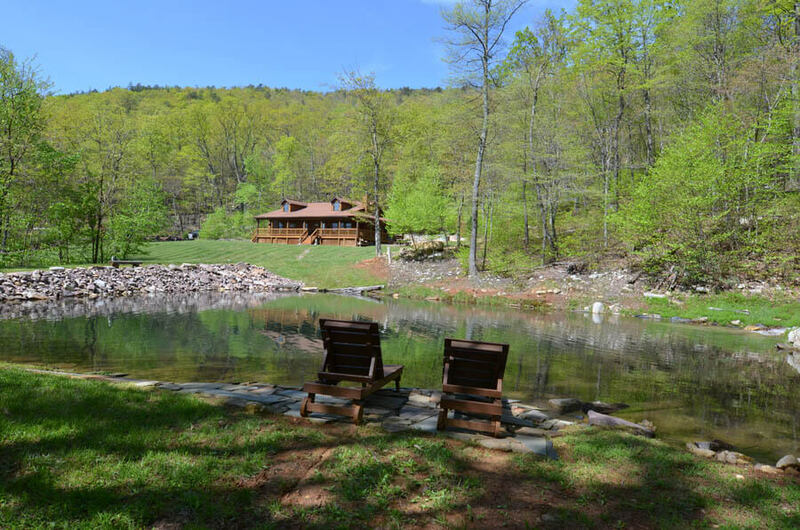 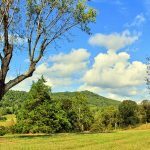 This tucked away property is home to a natural spring fed pond, and wooded mountain hiking trails. 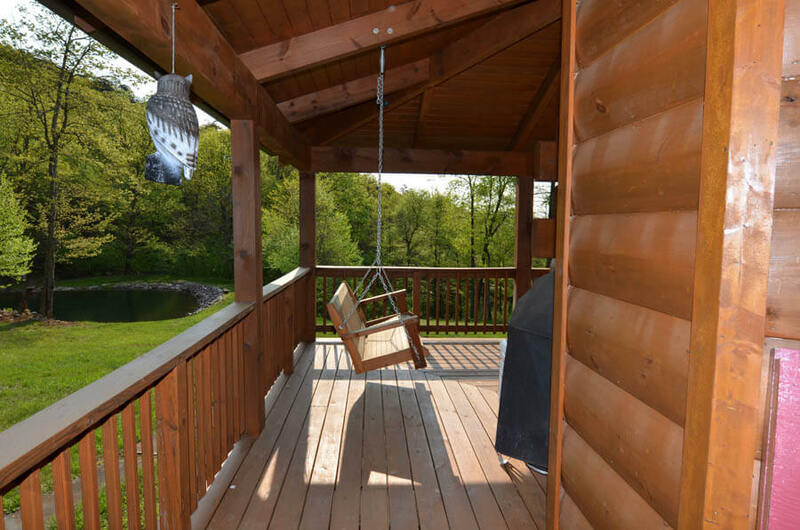 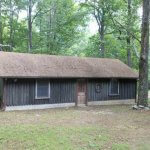 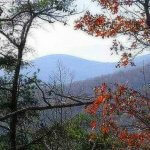 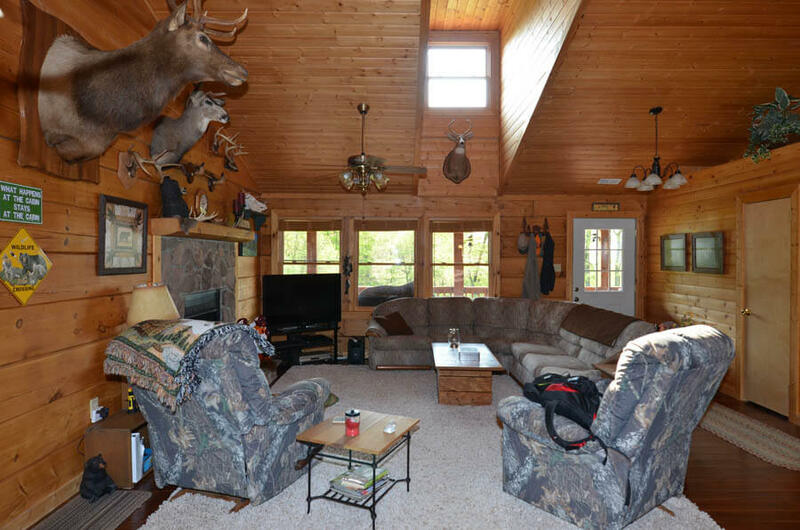 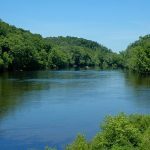 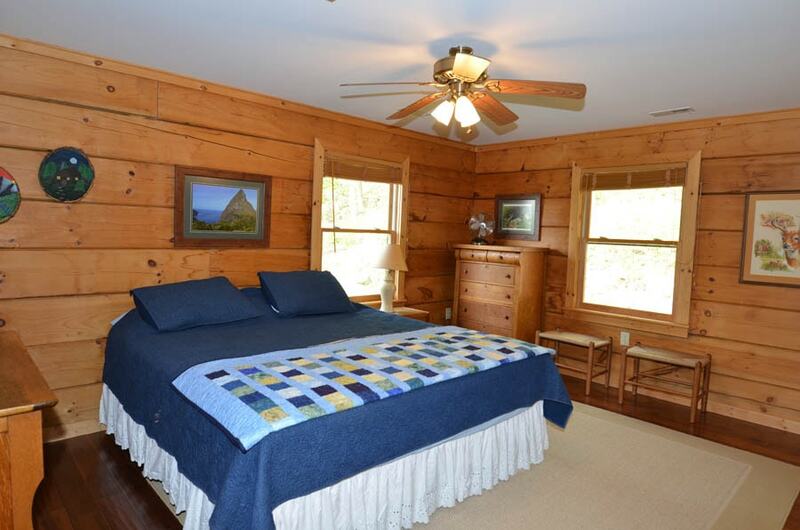 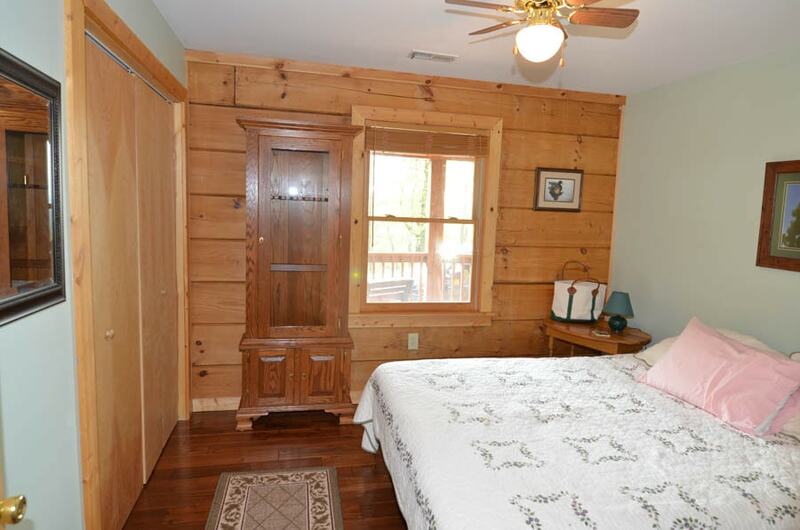 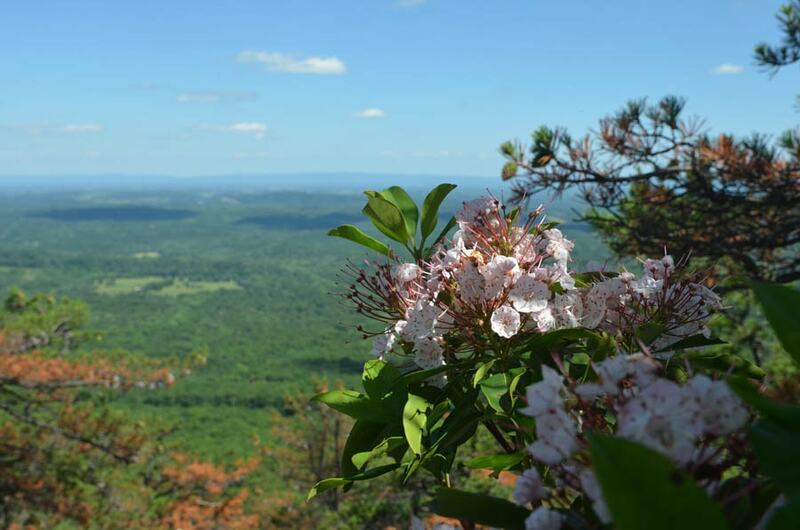 This property is ideal for the outdoorsman, hiker, or someone just seeking privacy. 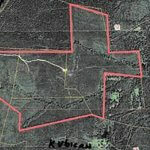 Outback Trail - $550,000 - SOLD!